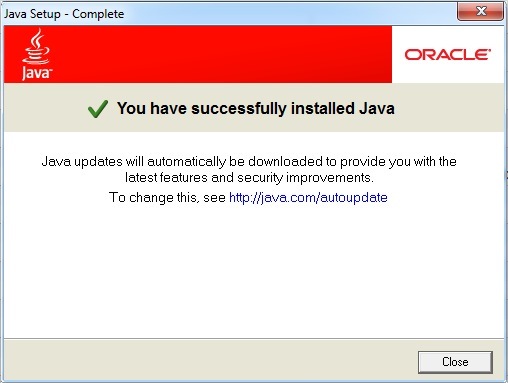 As you use a Windows or Mac computer there will be a time like this week where you are prompted to install an update for Java. Should you do it? Yes, and here’s why. 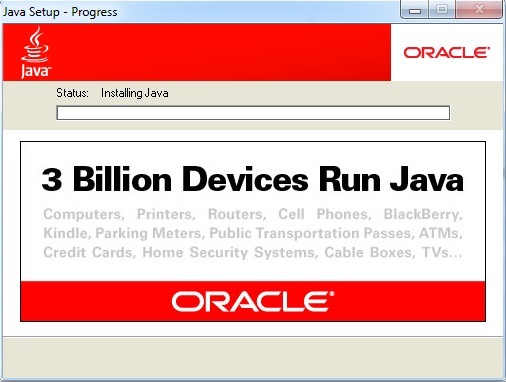 Java is a popular language created by Sun Microsystems (now owned by Oracle) to be “write once, run everywhere”, meaning that a developer can write an app just one time and then have that app run equally well on: Windows, Mac, Linux, HP, IBM, SmartPhone, etc. The latest October updates were mostly security, and bug fixes. 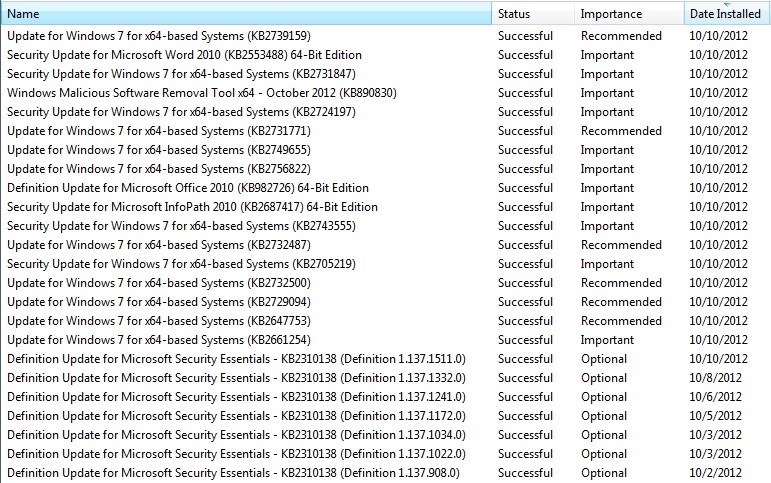 Earlier in October there were also plenty of updates for Microsoft Security Essentials. 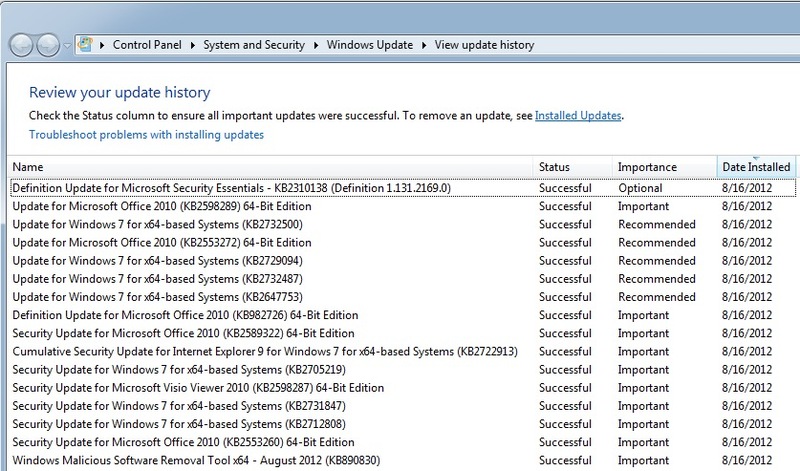 My advise is to keep the auto-updates turned on with your Windows 7 computers, grab a cup of coffee or tea, and maybe read a few more pages of a book while updating and restarting your computer. It’s a small price to pay for the security and bug fixes offered. Very nice collection of varied sites, Gisele. Inspiring indeed. 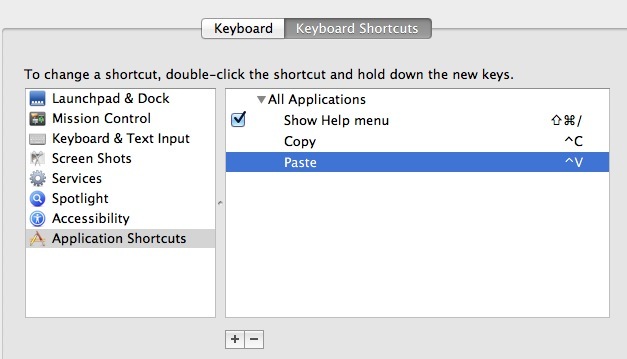 As a web developer I use Windows and Mac every day, however I started out on Windows decades ago and have memorized the familiar Copy (Control+C) and Paste (Control+V) with my left hand and it works ergonomically very well with the Control key pressed by the left pinky finger. A few years ago I bought my first MacBook Pro laptop and had the painful task of using the Apple Command key, which on a MacBook Pro keyboard is two keys away from the Control key, therefore my left pinky finger cannot reach it. 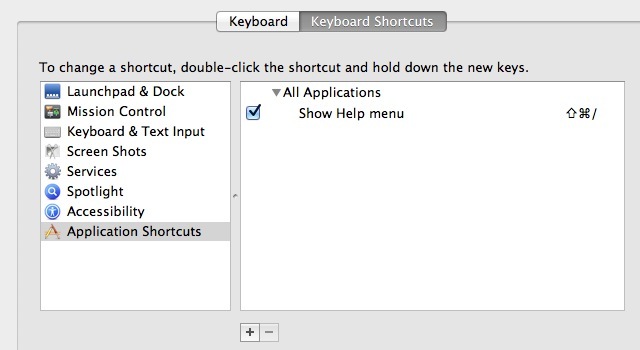 Your typing efficiency on a Mac will now equal that of a PC, enjoy. I use both Windows and Mac OS X every day, so have become accustomed to how Windows must restart after updates. It’s annoying to me when I have to loose several minutes of productive work time during the business day to install an update and wait for a restart Oh well, during the restart I just went over and used my iPad instead where I can continue to read all of my email accounts. 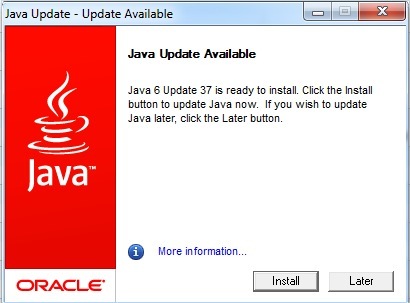 The only down-side to these types of updates is that you have to restart your computer, which in turn means that you are losing efficiency at work or home, so go get a cup of tea or coffee and enjoy your August 16 updates. No need to fear because Google is here. A quick search brought me to this forum with the answer to fix it. It never ceases to amaze me at how really unstable the entire Microsoft empire of Operating System plus Applications really is. Because they have a virtual monopoly on the OS I have little choice but to use them in my daily routine. I upgraded to Windows 7 Professional 64 bit the first month it came out and have been very pleased with it because I’ve had a more stable user experience. 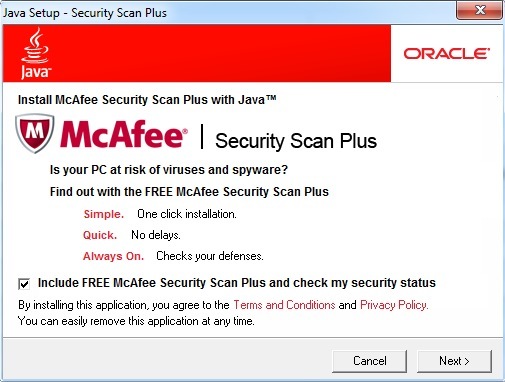 Today I encountered my first woe, probably related to Windows 7. My DVD burner can only write CD’s with Windows Explorer. As soon as I insert a blank DVD disc the system tells me to insert another disc. Plan B is to not use Windows Explorer to write a DVD, instead I’m writing now with a tool called Free Easy CD DVD burner V4.0 provided by Koyote. It does the job just fine on my laptop, so I’m happy. My 2nd Windows 7 woe tonight, my laptop simply rebooted while playing backgammon at Yahoo games, a Java program that I've played hundreds of times before. Uggh. Windows 7 is feeling a lot like Vista to me now.